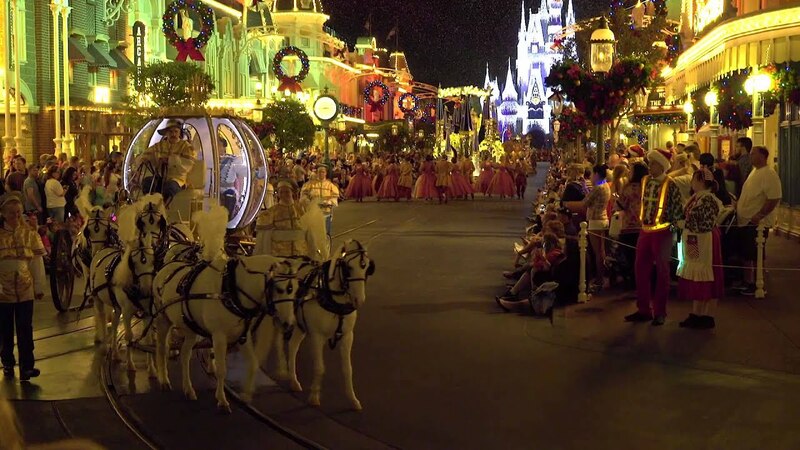 Dec 28, 2015 in "Holidays at the Magic Kingdom"
Here is our at-a-glance guide to the most important information for welcoming 2016 at the Walt Disney World Resort. 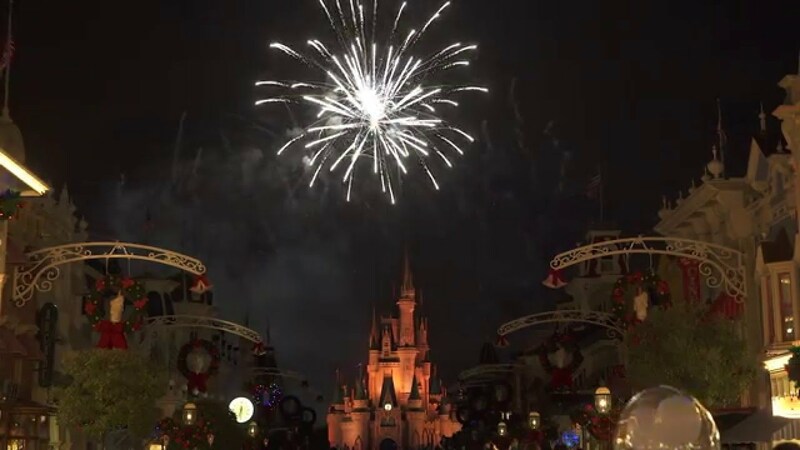 Fantasy in the Sky New Year's Eve fireworks at 11:50pm on December 30 and 31 2015. As always, there will be no fireworks at Disney's Animal Kingdom or Disney Springs. Cirque du Soleil area - DJ Tony Messina from 10:30pm to 3:30am. Exposition Park on the West Side - Signal Flow from 7pm to 12:35am. DJ Dave Griffiths from 7:30pm to 1:15am. Sunshine Highline on the West Side - Dominic Gaudious from 6:45pm to 12:30am. Mitch Corbin Trio from 7:30pm to 1:15am. Water View Park at the The Landing - La Calle from 7pm to 12:45am. Nicholas Marks from 7:30pm to 1:15am. Waterside Stage at the Marketplace - Drey - C from 6:45pm to 12:45am. DJ Steve Dunlap from 7:30pm to 1:15am. Dockside Margaritas at the Marketplace - Steady Buda from 12:30 to 6:15pm. Bryan Malpass from 6:45pm to 12:15am. 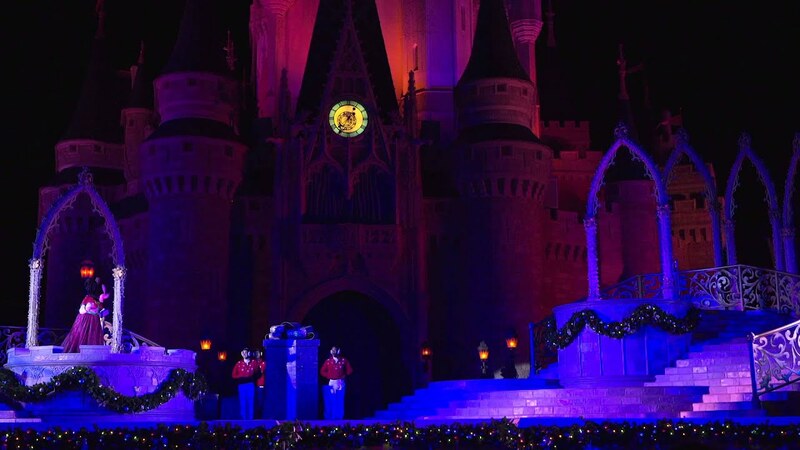 Fountain Stage at the Marketplace - Right on Key from 7pm to 12:30am. DJ Robbie Gomez from 7:30pm to 12:05am.